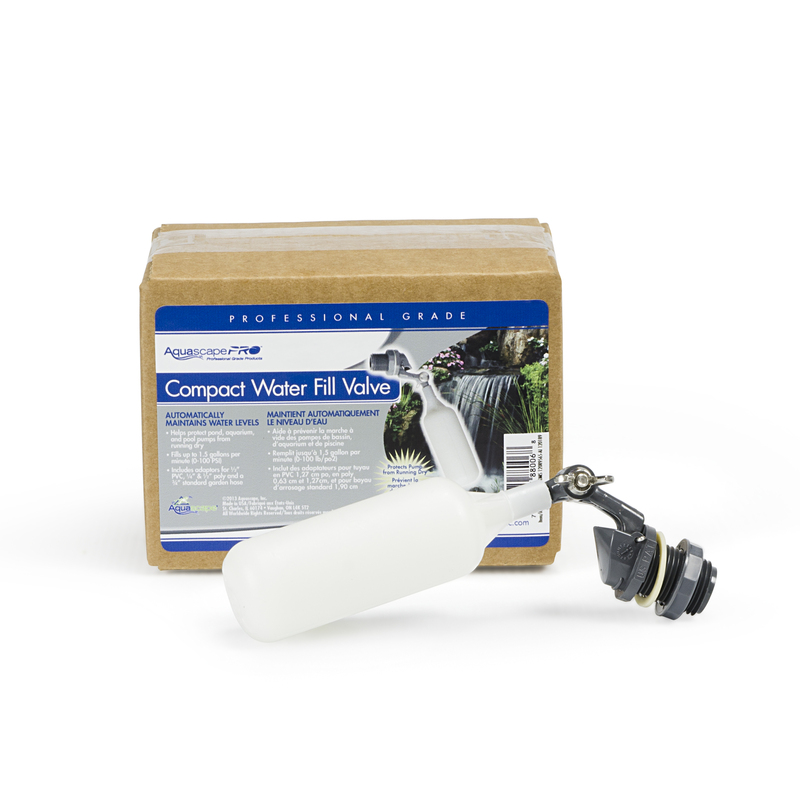 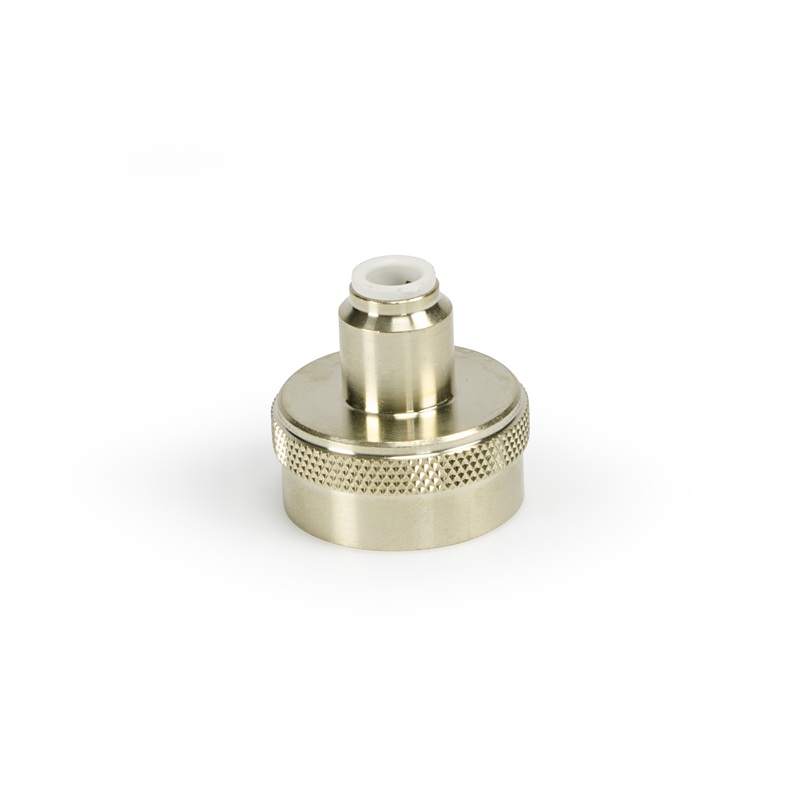 Make the installation of your fill valve quick and easy with the Aquascape ¼” Fill Valve Spigot Quick-Connect. 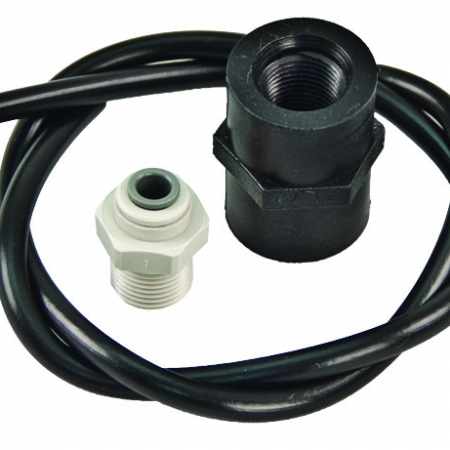 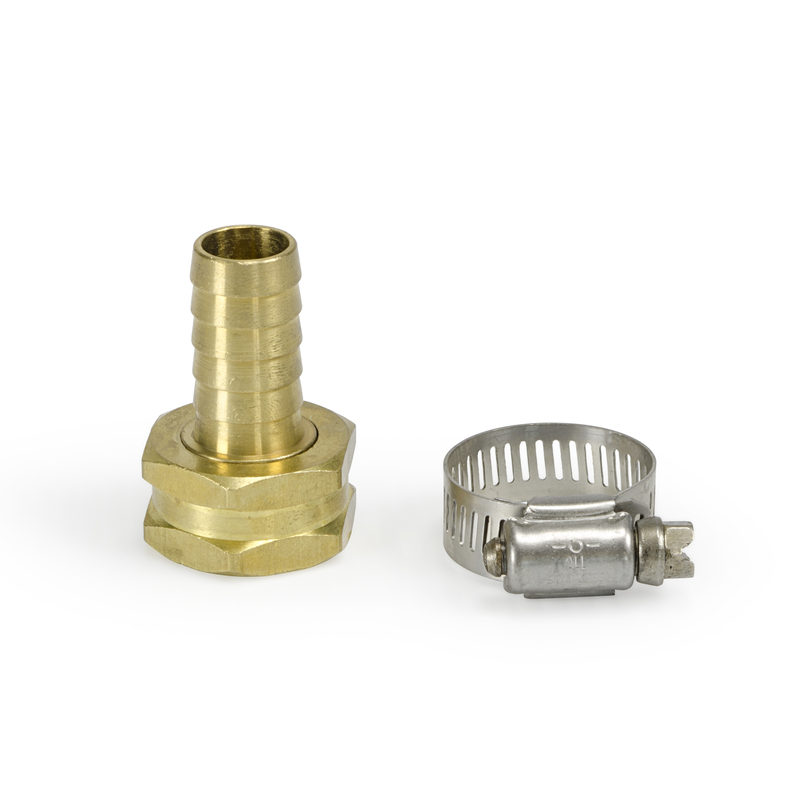 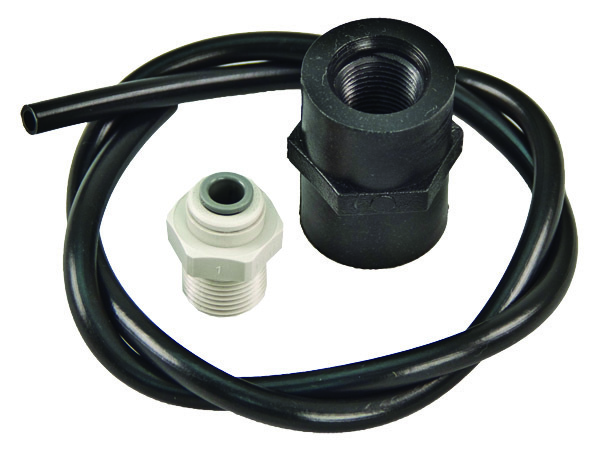 Simply thread directly onto your hose spigot and attach ¼” poly-pipe using the quick-connect attachment. 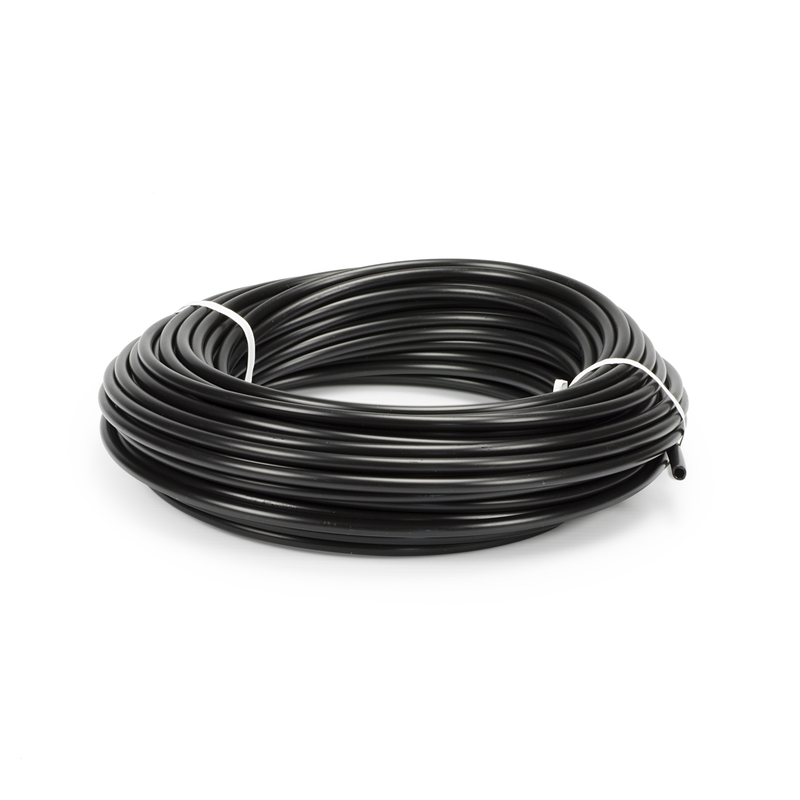 Then run the ¼” poly-pipe to the vault or skimmer.